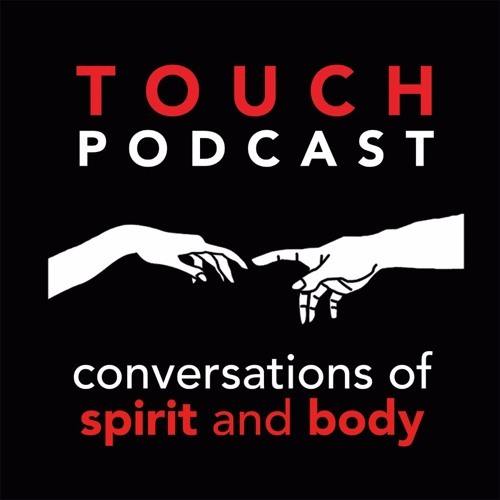 Touch Podcast Season 2, Episode 21: Authentically Sexual with co-hosts Ryan Clark, Nate Novero and Shannon Ethridge. Dialog with people who have different views than you can be a challenge but it’s worth it! The team addresses listener critiques and they talk about creating safe places for dialog in relationships and couples. How do we trust so that we can be known and truly intimate with others and ourselves.